ALERT: Adopt-a-Pet.com will NEVER ask you for your password. Do NOT give out your account login (pet publicist) password. For more information about protecting yourself from email scams please visit www.adoptapet.com/public/account-safety and email us at helpdesk@adoptapet.com if you have any questions! Happy New Year! 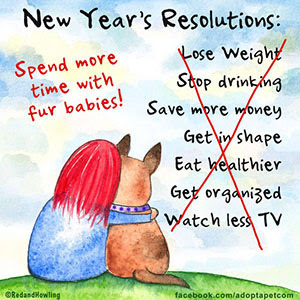 Our biggest resolution is to continue to do all we can to better help you and your pets find amazing loving forever homes. We are super excited about the big plans we have to do that in this coming year! Find instant answers in our Help Library: click here. Or, email us at helpdesk@adoptapet.com. If we don’t reply within 1 business day, please email jennifer@adoptapet.com too. Thank you! Register for a dog food donation drawing! Tip: What account info can adopters see? 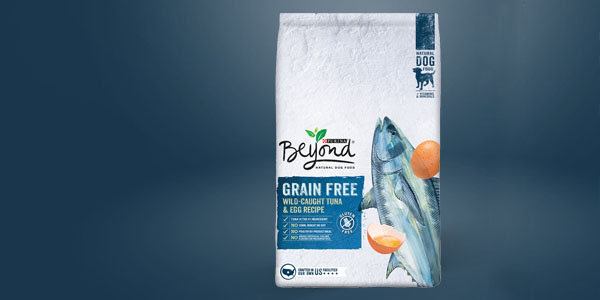 Our awesome friends at Purina are donating 3-pound bags of Purina® Beyond Grain Free Tuna & Egg Recipe Dry Dog Food to 25 lucky Adopt-a-Pet.com shelters and rescues! Due to shipping constraints, applicants should be able to receive and store a full pallet (~450 of the 3-pound bags) and have a U.S. shipping address. Recipients will be selected in a random drawing and notified in February. To register for the drawing, fill out the form at https://www.research.net/r/TGWT26M before January 16th, 2017. You must have an active Adopt-a-Pet.com shelter or rescue account to be eligible, so be sure to update your pet listings first! See the registration form for more details. Thank you Purina, for your generosity and supporting homeless pets! Register for the drawing here. ………………………………………………………………..
What a year it’s been! While we are big believers of focusing on the present and future of what can we do to make pets lives better (a technique we picked up from our animal friends), we also believe in the value of looking back, seeing from where we’ve come from, where we perhaps stumbled, and where we shined. 2016 was quite a year here at Adopt-a-Pet.com: There were an astounding 88.5 million unique sessions by people using Adopt-a-Pet.com to see your pets for adoption! We approved 1,377 new shelter and rescues accounts bringing the total number of shelter/rescue accounts to 17,137. All together you listed a mind-boggling 2,678,320 pets. Wow. Thank you from all of us here at Adopt-a-Pet.com for all you do helping that many homeless pets all year long. Best wishes to you and to 2017, may it be the best year for pet adoptions yet! ………………………………………………………………..
Do you know what information from your Adopt-a-Pet.com account is displaying automatically with your pets? 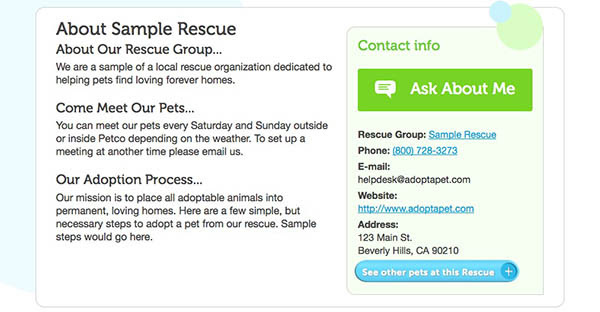 When your pets are displayed on Adopt-a-Pet.com, some of the information from your organization is visible along with the pet’s details. You can see it all in the “About” box on every pet’s page, and you can edit what is there (and not there) from your My Shelter/Rescue Info page. Now’s a great time to verify your visible info is up to date! Verify your visible info here. ………………………………………………………………..
Congratulations to the lucky 19 random drawing recipients! Our awesome friends at Purina donated a few thousand cases of Purina® ONE dry cat food to these shelters and rescues: Animal Care Sanctuary, Calling All Cats Rescues, Cat Haven Rescue, CLAWS Rescue and Adoption Center, FOWA Rescue, Halifax Humane Society, Heaven Can Wait, MeoowzResQ, North FL Rescue, Pawsibilities Animal Rescue, Pets Alive Animal Sanctuary, Rescue Purrfect, Spay the Strays, Stray Cat Alliance of Texarkana, Tabby Town-Friends for Felines, Ten Lives Club, Volusia Society for Aid to Animals, Wags to Whiskers of Texas, and White River Humane Society. 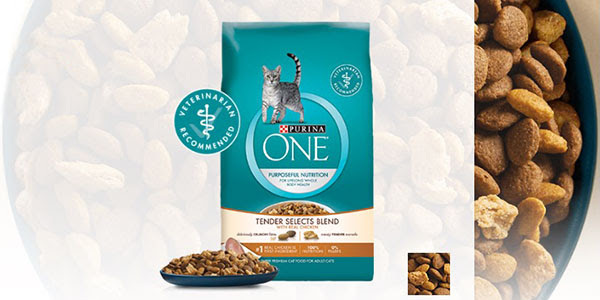 Each case contained 36 of the 6-oz sample pouches of Purina® ONE Tender Selects Blend With Real Chicken for cats. Thank you Purina, for your generosity and supporting homeless pets! ……………………………………………………………….. And, of course… We thank the wonderful, pet-loving people at Purina, Bayer Animal Health, and the Petco Foundation for supporting all of us in our mission and making Adopt-a-Pet.com a free service!